Let’s be honest about it: no one likes dieting. However, we like to look and feel good, so when we gain a few pounds we often decide to go on a diet to get rid of them. 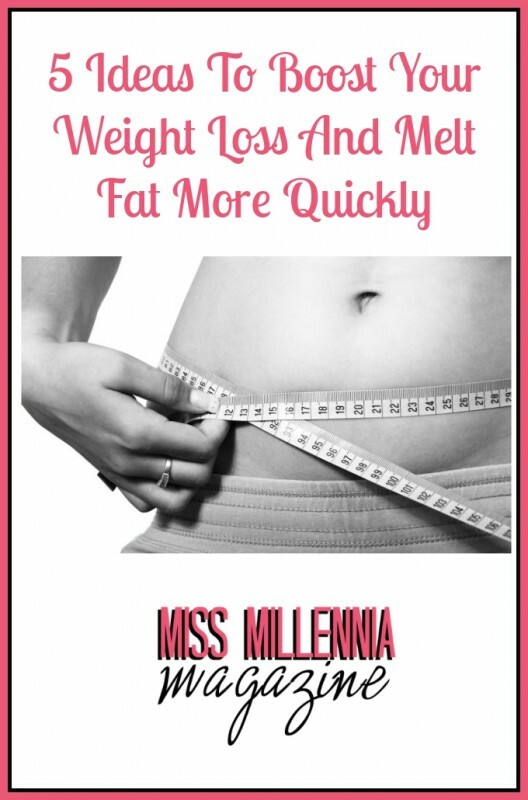 The only problem is that even when you stick to a diet completely, it can take time to shed the extra weight. It can be hard to know the best ways to do this, as there are so many diet plans to choose from. However, the best option tends to be good old fashioned healthy eating and exercising. Along with that, there are also a few other things that you can do to boost your weight loss. Foods that are high calorie, like chocolate and cake, cut into small pieces. It will look like you have a lot on your plate, when actually, you are only having a small portion. You’ll be able to satisfy your cravings, without ruining your diet altogether. Instead of reaching for a high-calorie snack, reach for a glass of water. Water, especially hot water and lemon, is amazing for filling you up. As well as helping you drop pounds off of your waistline, drinking lots of water will also improve your general health. When it comes to adding flavour to healthy meals, one of the best options is using fresh herbs. If you have the space in your garden, start growing your own. Not only are herbs full of flavour, but as they are also low in calories, they are a great alternative to ready-made sauces and seasonings. While all exercise is good for you, if there is a certain area that you want to lose weight from, you need to do the right type of exercise. From your buttocks to your stomach, there are different types of exercise needed to boost fat loss from each area. One of the most difficult areas to budge fat from is your stomach. However, with the right type of exercise, you can make shedding those last few pounds much easier for yourself. 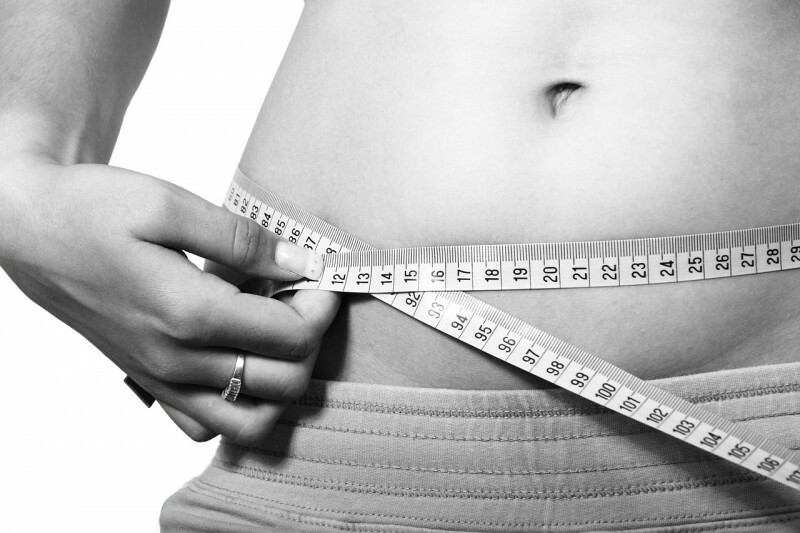 If you want to lose fat from your stomach quickly, take a look at these tips for how to lose belly fat quickly. The key to boosting your weight loss is doing area specific exercise. Instead of eating off a full sized plate, serve your food in smaller dishes and bowls. When you have a portion of food on a small plate, you eat less. However, when you serve your food on a full sized plate, you will eat a lot more. This is because your brain will automatically tell you that you’re still hungry, even when you’re not. If you want to power up your weight loss, all you need to do is follow the tips, above. Limit the amount of high calorie snacks you eat, drink lots of water and serve yourself smaller sized meals.